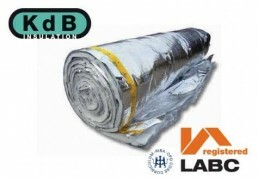 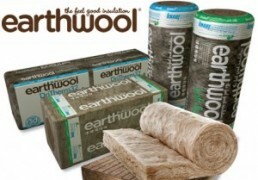 Categories: Ventilation, Ventilation & Insulation. 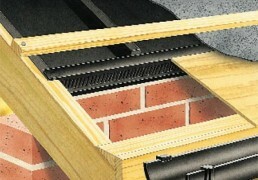 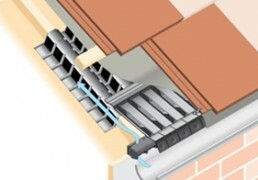 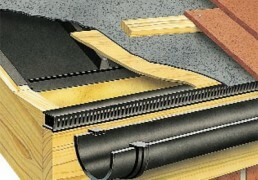 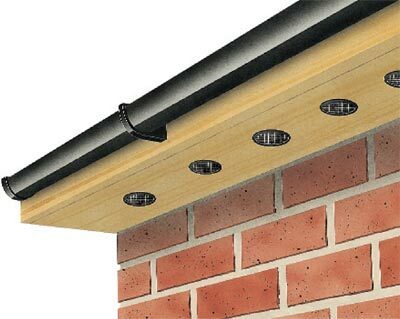 For roof eaves ventilation – soffit application. 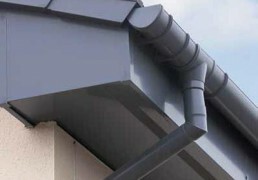 One of the most popular Hunter Rainwater products, the Foundry Finish provides all the reassurance of Surefit. 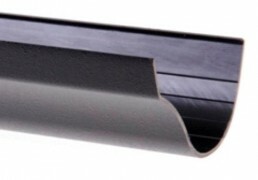 The integral pivoted clips allow for clip lock assembly to speed up any installation, and fixing wings offer fast fixing for both hand and power tools. 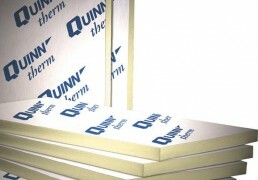 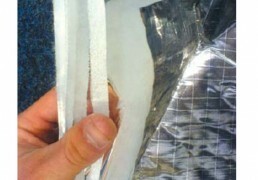 Insert to here marks allow for thermal movement, ensuring long term efficiency. 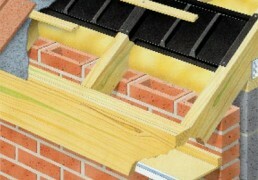 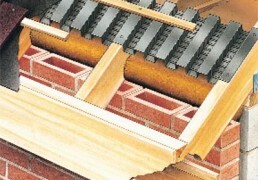 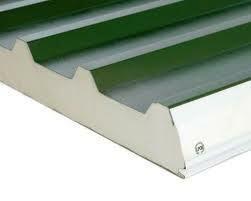 Available in Half round and Ogee profiles.